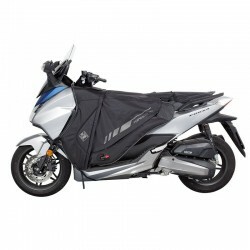 Get yourself protected from winter and rain on your Honda Forza 125. Cold / Rain Protection There are 9 products. 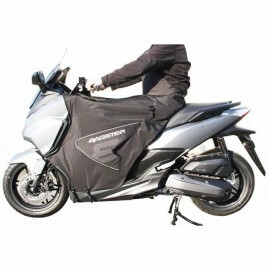 Tucano leg cover for Honda Forza 125. Efficient protection against cold and rain. 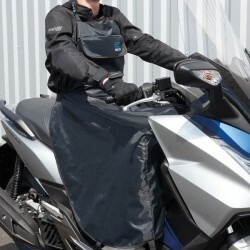 Baltik universal adaptable apron / leg cover for all scooters including the Forza 125/300. Made of 100% polyester, waterproof and windproof. Top deal with big storage, lined interior and fastening by straps. 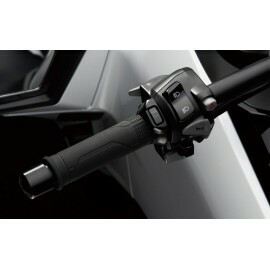 Last generation of Honda grip heater kit. 360 deg heater. Slim technology and small integrated control button. 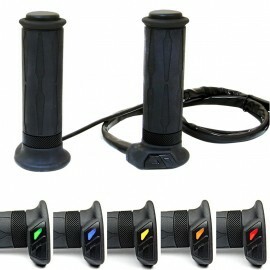 Specific connexion included for Forza 125. 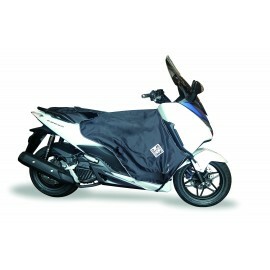 Tucano Urbano seat cover (rain and cold weather) for your Forza 125 and Forza 300. 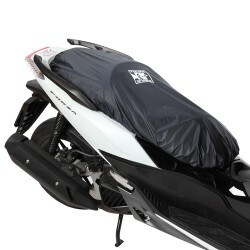 Made of waterproof polyester, it protects your seat from moisture and rain to improve your comfort. 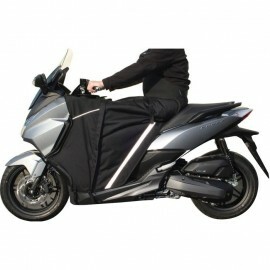 The attachment is made by elastic hem (which includes the seat) and a theft strap passes under it. Dimensions: 130x80cm. Puig handguards for Forza 125/300 scooter. 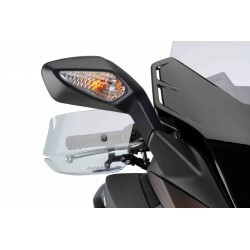 Manufactured with PMMA, plastic material similar to the brand's windshields for a transparent design (3 levels of tint). Good protection properties (rain and cold).